For many, Limo & Party Bus Service for Bachelor & Bachelorette Parties in Fairfield is a great opportunity to celebrate great moments with their bachelor friends with a difference. 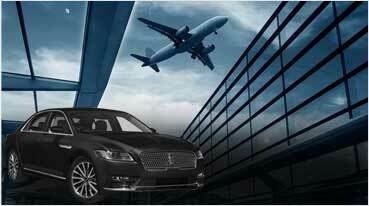 No matter what the choice of your Limo is, it is bound to thrill your guests. Our services are completely customized to support your requirements in organizing a memorable bachelor party in the city. Whether it’s a Rolls Royce Limo or Mercedes GL Limo, we will ensure the best available option is provided for you as a matter of priority. As part of our all inclusive transport services, we also deal with exotic options like Lamborghini Huracan, Rolls Royce Phantom and Bentley Flying Spur. 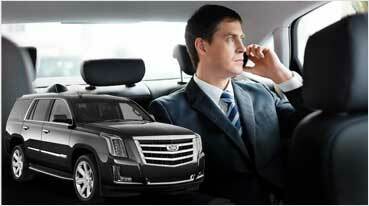 As expert service providers of Limo Rentals for Bachelorette Parties in Napa & Fairfield, it’s our commitment to ensure every aspect of your party’s transport arrangements are well monitored and completely taken care of. We take pleasure in assisting our customers during their special days of celebration. 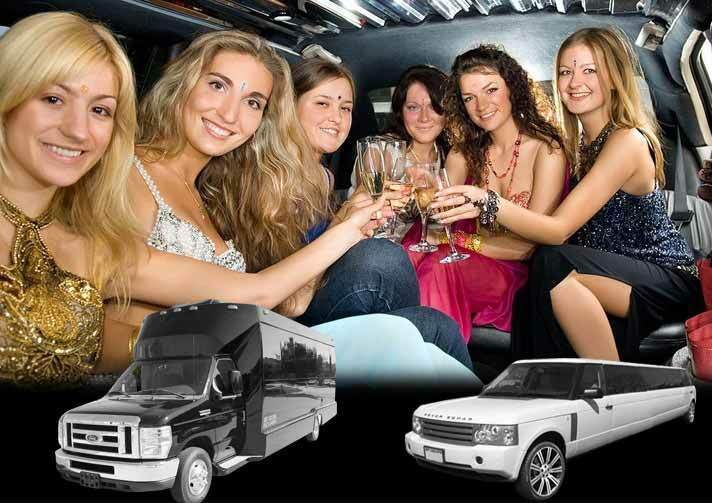 If you think your Bachelorette party is once in a lifetime opportunity to indulge in unlimited fun before your wedding, Exotic Limo is the one stop solution for your luxury transport requirements. It is very difficult to deny or brush aside the significance of opting for Party Bus Rentals for Bachelor parties and celebrations given the host of benefits a party bus ride can offer. 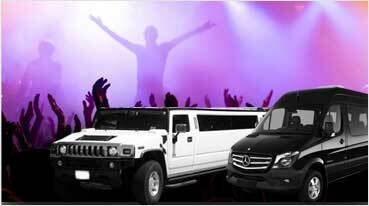 Considering the best class features and advantages a Party Bus has, we at Exotic Limo and Party Bus Rentals have always recommended it for special events and occasions that demand extra fun and pleasure. Choose our Party Bus ride and experience the difference with integrated music and audio systems, entertaining avenues of karaoke and extended fun with dance poles. Hummer Limo Rentals in Fairfield have always been considered to be multipurpose in nature as a Hummer Limo is an all purpose vehicle. When it comes to bachelor and bachelorette parties in the city, Hummer may be an ideal choice because it can transport up to 18 people at once while providing them with engaging internal ambiance with dazzling lights and music for a joyful ride.